This post is a sponsored post. 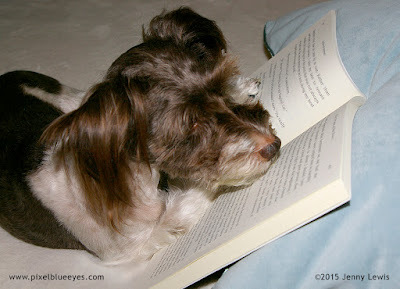 I am being compensated to help spread the word about Reptile Ownership, but Pixel Blue Eyes: Her Tails of Adventure only shares information we feel is relevant to our readers. 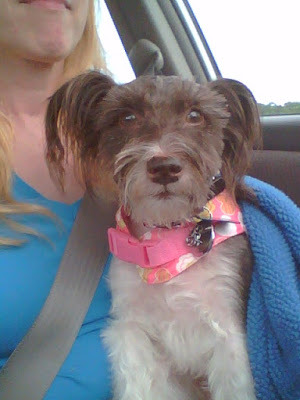 petMD and PetSmart are not responsible for the content of this article. 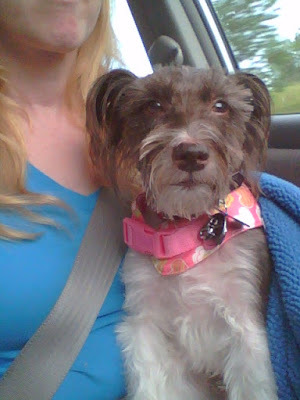 Bringing home a new pet, a new best friend, is a wonderful experience! You are full of excitement, anticipation and joyful emotions are running through your heart, mind, and body as you go to meet, pick out and bring home the new addition to your family. 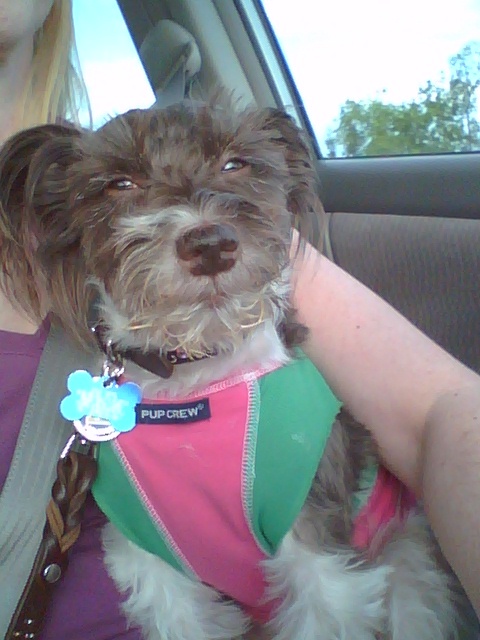 The excitement is the same no matter what type of pet you get, whether it's a dog, cat, bird, ferret, or reptile. In my Mommy's case it was a turtle. But planning everything out before you get your new pet, including getting proper supplies, food and proper vet care, is critical to its success, especially when it comes to #ReptileCare. Turtles have delicate systems, even though they have a "tough outer shell", so they need a proper environment to live in. 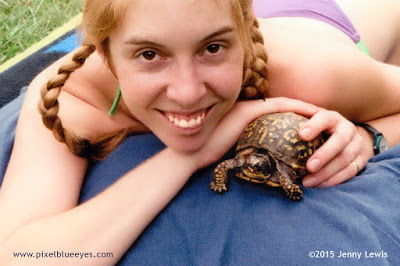 When Mommy started caring for her first turtle Harriet, a female Eastern Box Turtle who had been injured by a car, there weren't many reliable resources for assistance. She scoured the internet forums and found a pet store with a semi knowledgeable person who was of some assistance, but it was tough finding out all that she needed. Mommy did the best she could and gave Harriet the very best life, but she's really glad to know that today, reptile lovers can rely on the petMD® Reptile Care Center for all kinds of information about proper foods, habitats and medical needs for your turtle and all reptile care needs. 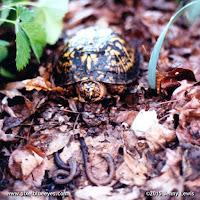 Box turtles can live both indoors and outdoors if they have appropriate lighting and a good clean, proper habitat. For our indoor box turtle habitat, Mommy built an indoor plexiglass window terrarium that was 3'x9'x1.5'. It was filled with 7" of clean potting soil and peat moss. 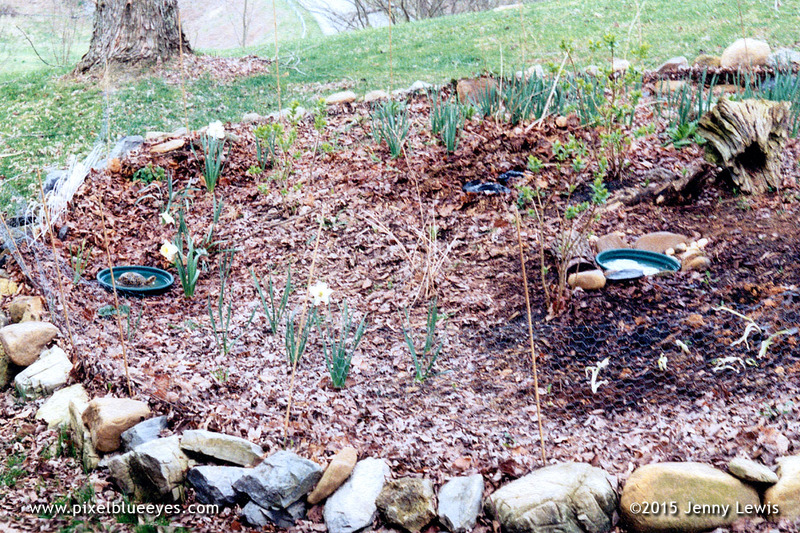 Mommy placed several plastic 3-inch deep "pools" that were buried to the rim in the dirt so the turtles could walk to the edge of the pools to drink, step into the pools to soak their bodies or do other recreational things. 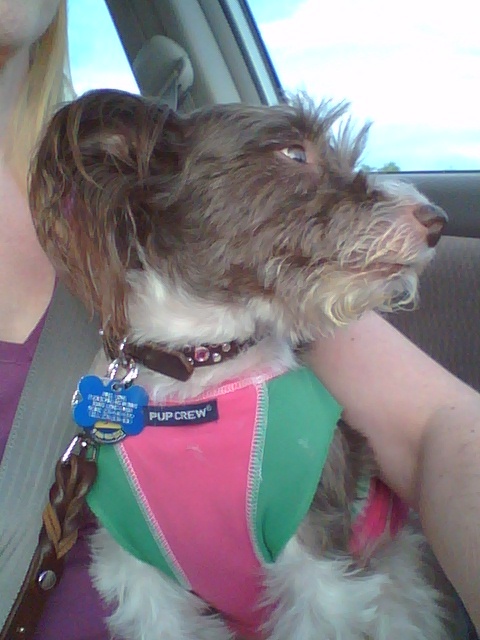 It was very important that Mommy change the water out of the pools anytime it got dirty. Turtles carry salmonella, so sanitary conditions are of utmost importance. Remember to always wash your hands both before and after you handle, pet and care for your turtle. Indoor lighting for the terrarium is very important as well, so make sure to have at least 2 good, high quality sun lamps that will give your turtle proper warming, UVB and light options. Mommy had several large flat rocks that her turtles could climb up on and "sun" themselves whenever they wanted. Box turtles also love to dig in the dirt and bury themselves, which was very fun to watch! And don't fret if you don't see them for a while...they often go to sleep in the dirt. The longer you have your turtles, the more you'll get to know their habits and favorite "hiding places", whether they have an indoor or outdoor habitat. 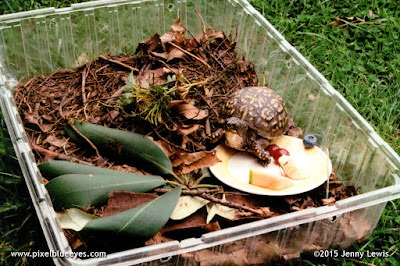 Box Turtle Picnics in the Sun! 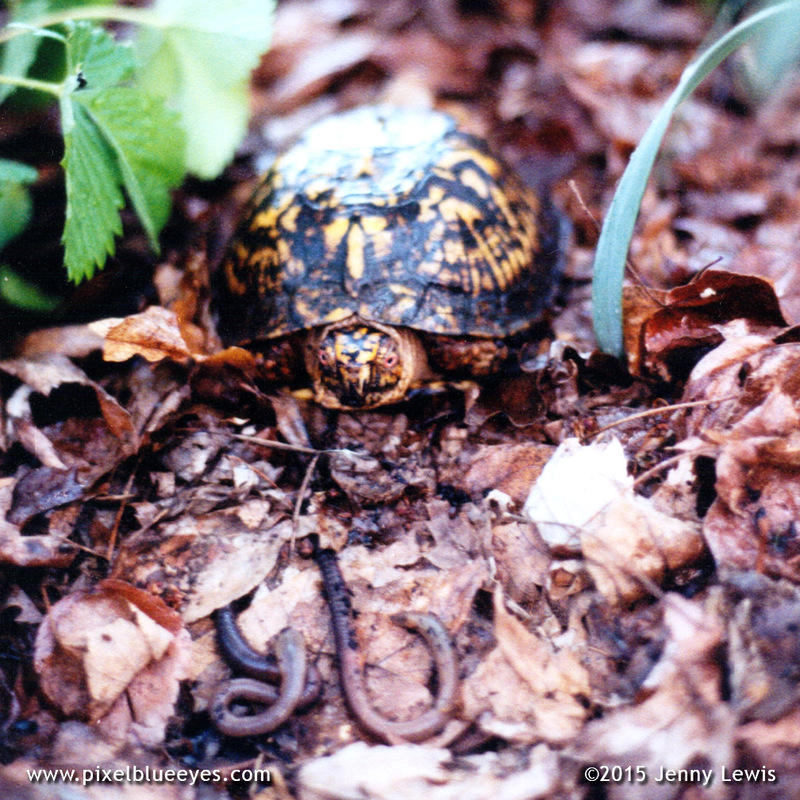 Mommy used to bring her first box turtle Harriet outside for "picnics in the sun" when she lived in the indoor habitat exclusively. Mommy would make lunch for herself and for Harriet, place Harriet in her portable plastic "sunroom" and they'd go outside, eat lunch together and enjoy the afternoon with the dogs in tow. Everyone had a great time! 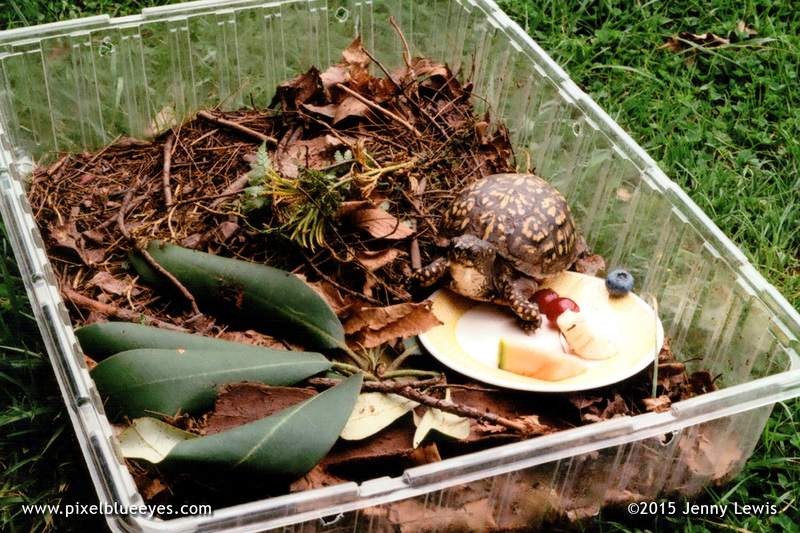 An outdoor habitat for your box turtle needs to be enclosed securely so they cannot dig out or climb over. They could get caught and break their beak or hurt themselves in another way. 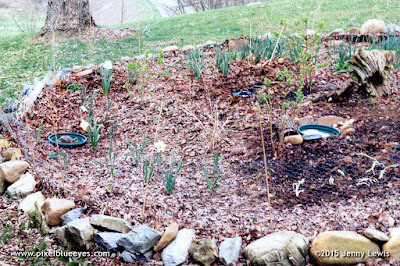 Mommy used strong posts and chicken wire that was secured into the ground and then surrounded the outside with solid stones all around it. Mommy said to make sure that within the enclosure (but not near the edges of it) your turtles have rocks to climb on, logs to get under for burrowing, pools to swim in and drink from, and plenty of space to roam around in. Turtles are roamers, and they like to explore their surroundings. They also love water, so make sure to have shallow pools for them to hang out in and drink from. Clean these out regularly so they always have fresh water. 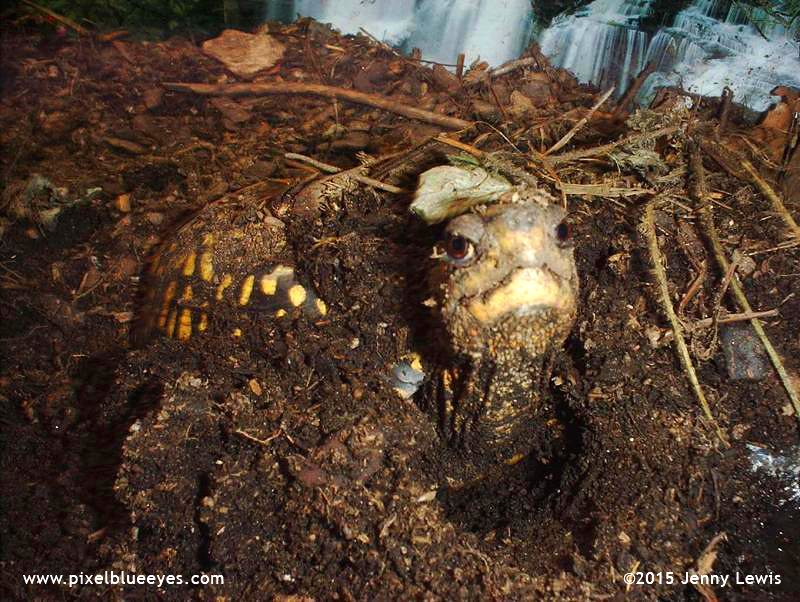 Box turtles need both protein and fruits/vegetables for a well balanced diet. Box turtles are natural hunters for their protein, but they will need your help to ensure they get what they need. So, you can hunt for their earthworms in your yard, or shop for their mealworms, earthworms and crickets at a local pet supply store or fishing supply store (they are used as bait in fishing). Then release them in the habitat (or in a little turtle bowl) and let your turtles "hunt" for their food, whether it's indoor or outdoor. Visit the Petsmart® Purchase Center to shop for ALL your reptile care needs as you prepare for your new turtle addition! They've got it all. It is extremely important that you have a good veterinarian that knows about #ReptileCare if at all possible. Ask your veterinarian about this, and use the petMD Reptile Care Center as your #1 resource for all things reptile. It has loads of articles, helpful information and tips on taking care of your turtle or whatever reptile you may have. You can visit their petMD Facebook page and follow petMD on Twitter for the latest information on their site. Do you have a turtle or other reptile? Would you like to get one as a pet? Do you have any questions about turtles? I'd love to talk with you about it. Just leave me a comment friends! Or visit me on Facebook and let's start a conversation!! I love talking to my friends there! "We are hardwired from birth to know our time on earth with you is fleeting and borrowed in the scheme of your life span, and we instinctively know to live in the joy of the present moment as a result of that." 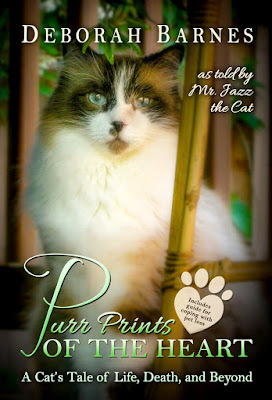 ~ Mr. Jazz, "Purr Prints of the Heart"
The written word can be a very powerful thing. It has the power to capture you and the power to set you free. When done well, the written word has the ability to make you laugh, thrill you, bring you to tears and either, open, change or melt your heart. It is a most valuable teacher and a wonderful way for people to share stories and bond with each other. Deborah Barnes' book "Purr Prints of the Heart: A Cat's Tale of Life, Death and Beyond" is a beautiful story and journey as told through the eyes, and heart, of Mr. Jazz. Mr. Jazz is an old soul. His cat mother told him so, and his human mom knew it from the very beginning. Now, don't let the title make you think that this book is a sad lament full of only loss and sorrow. Oh no friends, it is so much more than that! 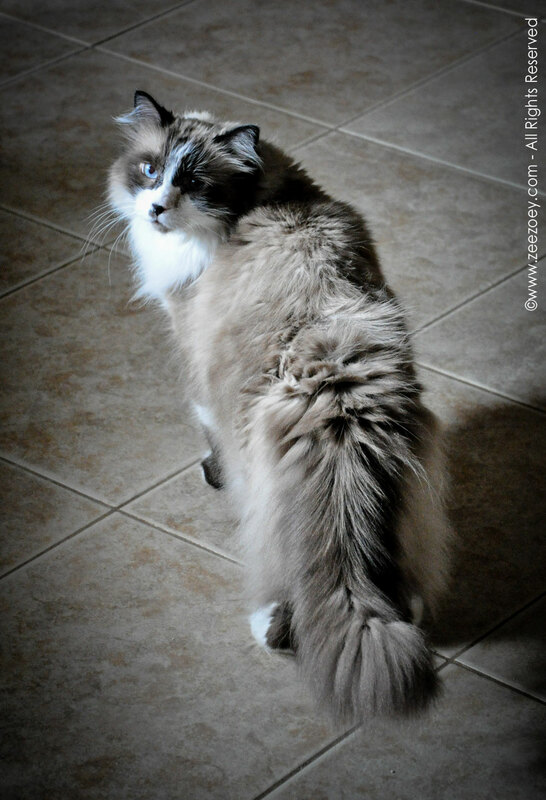 The very first chapter had me barking out loud with laughter and Mommy giggling at Jazz's 10 week old kitten "reality check" of how his amazing new "furever home" would be (as told to him by his beautiful and wise Ragdoll kitty Mom) as opposed to the first place that his human Mom took him to before bringing him home. Yes, you guessed it...the veterinarian's office. 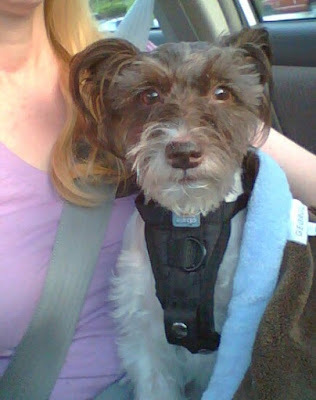 He had visions of "sunbeams, treats and toys" everywhere, not a needle filled, temperature taking torture hall. "Lies, lies and more lies," he announces in great angst. Poor little Jazz...I understood exactly how he felt! 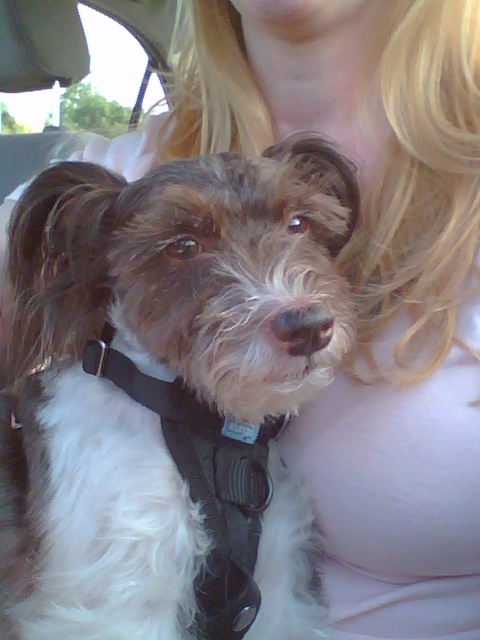 Of course, once he really gets to his new home, all his fears are abated and he discovers he was just being well cared for to ensure he will be healthy. And he DOES see his "sunbeams, treats and toys." 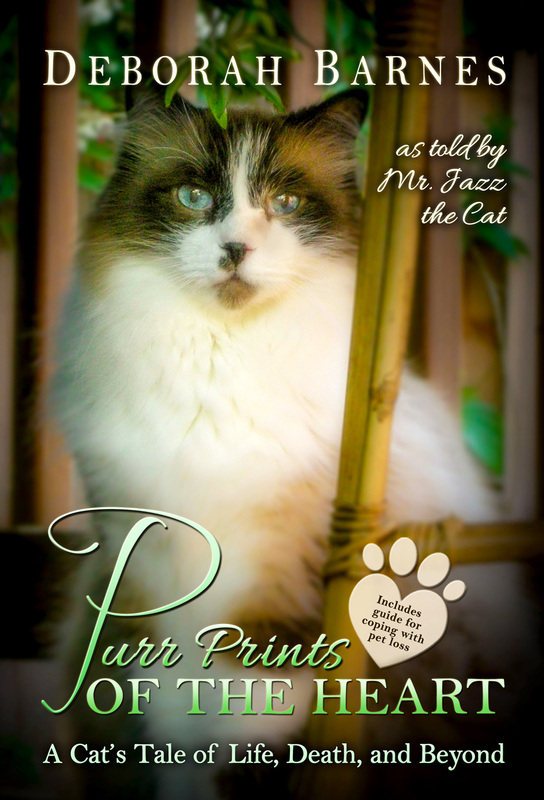 Mr. Jazz walks you through his early life, and introduces you to his family members, including his human family, and his cat and dog siblings. He loves his Mom Deb very much, and feels especially close to Kit, his female tabby sister cat who was rescued off the streets of New York years earlier by Mom Deborah. 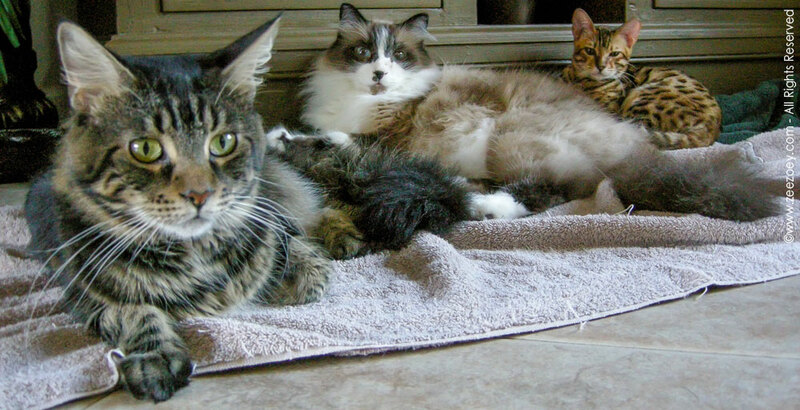 Mr. Jazz (center) sharing a moment with his siblings Zee & Zoey. Mr. Jazz learns a great deal from Kit, who explains all kinds of things to him. 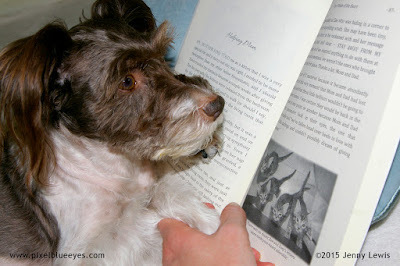 He learns about his Mom Deb, about some of her history and how she rescues and cares for animals in need. He learns about the other animals whom she's loved before. 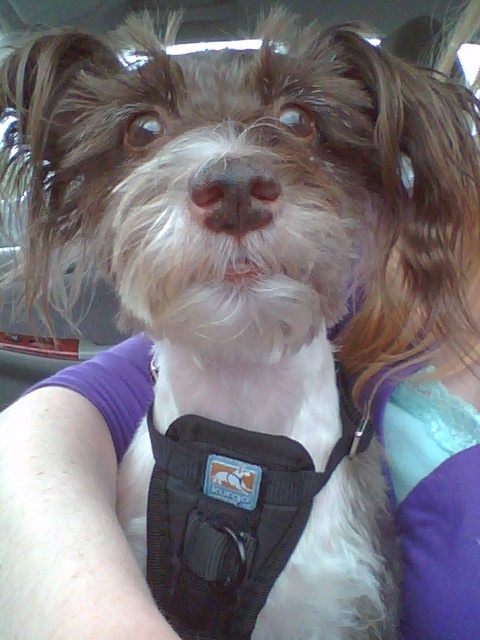 And he learns about the Rainbow Bridge. How perfectly fitting for Jazz to first hear about the Rainbow Bridge from a fellow animal, from his wise and loving big sister Kit. I was enthralled by every detail he shared. I loved the way Deb captured Jazz's story so eloquently from so early on. I actually felt like he was in the room with me, telling me each story, sharing each anecdote, revealing each important moment in his life. Deb has a gift for channeling Jazz's heartfelt love, feelings and emotions. Whether we were enjoying a sweet moment in the story, sharing in a tough time that Mr. Jazz and his family endured during his life (do it yourself home improvement can a nightmare for ANY pet to endure), or crying during the struggles of his illness and ultimate loss, Mommy and I, paw in hand, snuggled together, enjoyed each moment we spent reading it together. That's right, we read this book together. After all, Mr. Jazz, a Ragdoll cat, is the narrator of the story. Deborah Barnes' book is a tremendous way for you to bond with your pet. This is not "a cat lovers only" book, because love knows no species. This is for anyone who has ever loved an animal. 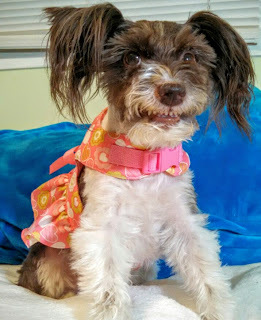 This is for anyone who might be considering getting a pet for the very first time. It's a gift for all ages. 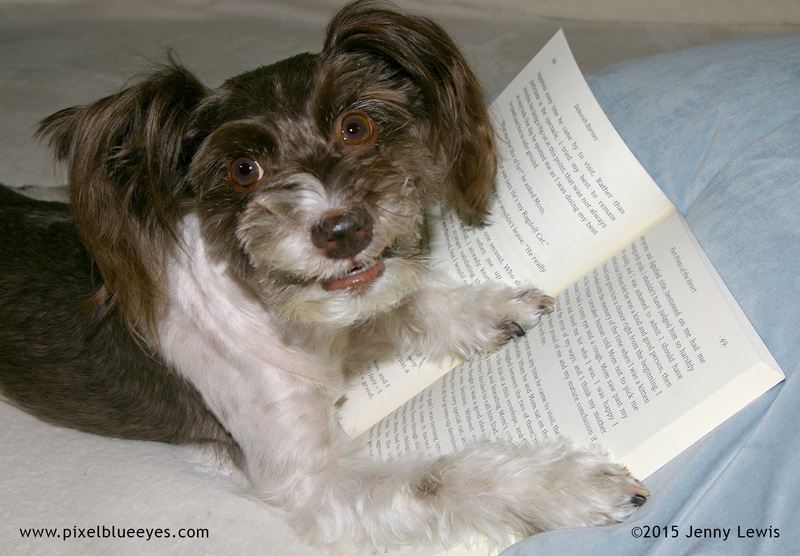 It's a heartwarming look at pet life and love from birth, all the way through death, and truly, beyond, to the very best of our understanding. 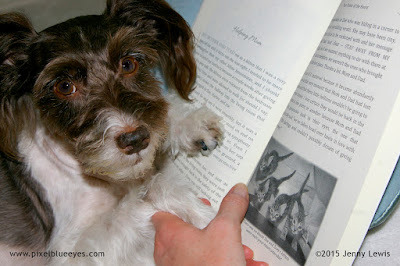 It is about pet loss from the pet's perspective, at least through the eyes of handsome and beguiling Mr. Jazz. Purr Prints of the Heart shows us that love knows no bounds, it has no limitation of species, and loves continues far beyond this earth. This beautiful true story illustrated to us all that it's okay to share in another's loss. It's okay to learn from another's experiences. It's okay to cry from another's tears. And it's okay to let go of those you love the most when it is time, find peace in your heart, and still celebrate the time you had with them. 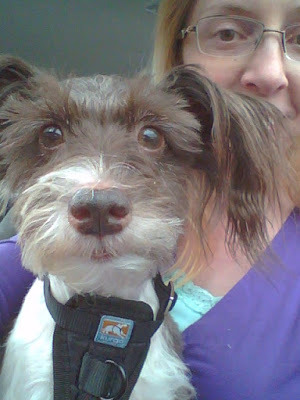 Deborah Barnes didn't want to just share Mr. Jazz's story, she also wants to help others who have ever coped, are currently coping, or one day might have to deal with the loss of a companion animal. The feelings of loss and despair over the death of an animal can take many forms, and every person is different. Loss is real. It does not matter whether you knew the animal 20 years or 20 days. It doesn't matter whether they died peacefully in their sleep or died a horrible death, it is all devastating. 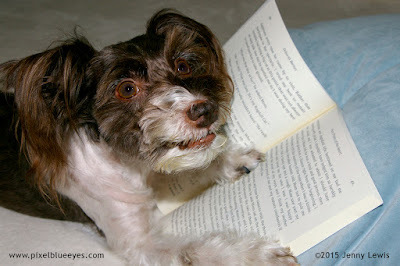 In the back of the book, Deborah included a guide to coping with pet loss. 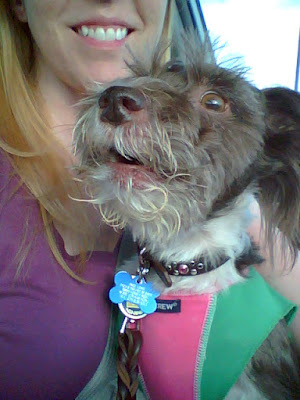 She and Mr. Jazz wanted to help others begin to deal with the complex grieving process that comes with loss. I think that Mr. Jazz must be looking down from heaven with pride in his heart for his Mom who is seeking to help others cope with grief and loss. Deborah Barnes writing with her "assistants". 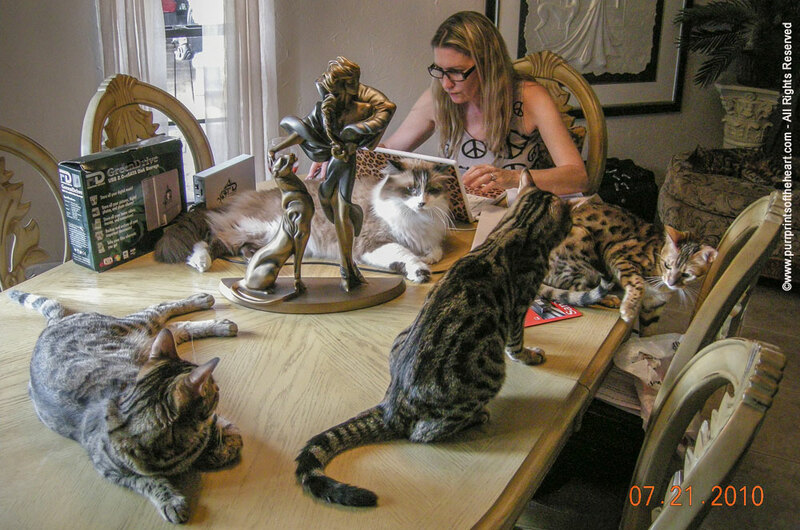 Deborah Barnes resides in the tropical paradise of South Florida with her fiancé and feline family of seven. She is the author of the 5-star rated books, The Chronicles of Zee & Zoey – A Journey of the Extraordinarily Ordinary and Purr Prints of the Heart – A Cat’s Tale of Life, Death, and Beyond as well as the award winning blog, Zee & Zoey’s Cat Chronicles that continues to cover the everyday journey she shares with her cats along with topics from the humorous behaviors of cats to very serious subjects on pet responsibility. Deborah was awarded 2013 “Writer of the Year” by Friskies Purina on behalf of the Cat Writers’ Association and she is also the Secretary of the nonprofit, Pawsitively Humane, Inc. of Miami, Florida, whose mission is to create public awareness and reduce the numbers of animals on the streets and in shelters through an extensive educational campaign. 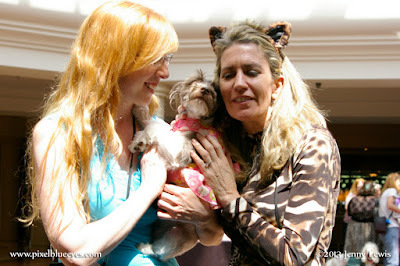 Friends, I hope you'll go visit Deborah Barnes on some of her social media sites. Make sure to tell her I sent you! 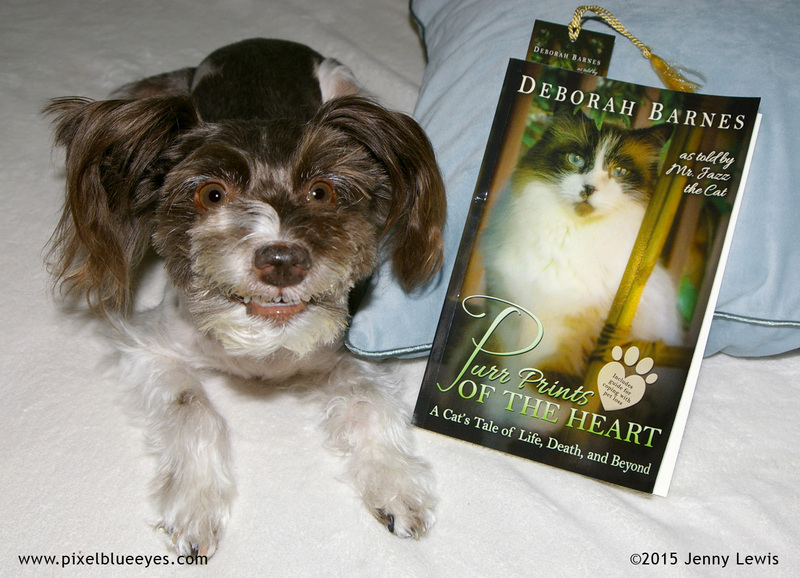 All quotes from the book "Purr Prints of the Heart" are copyrighted and reprinted with permission by Deborah Barnes. 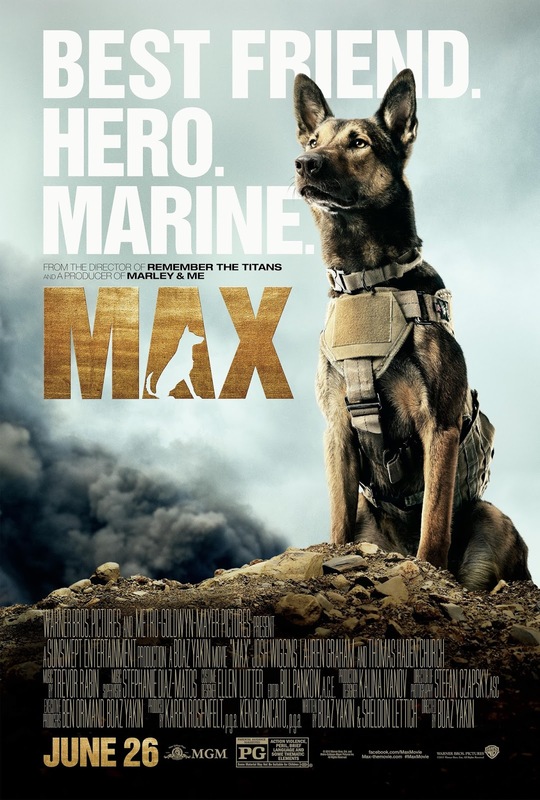 A couple of weeks ago, I introduced you to a wonderful family movie called Max, about a precision trained Marine dog who bravely serves on the front lines in Afghanistan alongside his handler, Marine Kyle Wincott. But when military maneuvers go tragically wrong, Max's best friend and handler, Kyle is mortally wounded. Max is traumatized, becomes unable to continue serving and develops PTSD. The military sends Max to live with Kyle's family, and together they start the healing process. To learn more about this incredible movie, you'll have to read my original blog post. This movie is full of adventure. It contains threads of deep friendship, shows how we must all overcome our own challenges, whatever they may be, and shows what it truly means to be a hero. This family friendly movie will show you that there is more than one kind of hero. Max the Movie highlights some very important topics such as how valuable our military people and military dogs are, how precious family is, and that both people and animals can suffer from PTSD. This movie brings out the patriot in everyone who sees it, and it made me want to do what I could to honor the brave men and women who have served in our military and who, as a result, deal with PTSD. I wanted to celebrate some of those fine men and women who served their country so honorably and unselfishly. 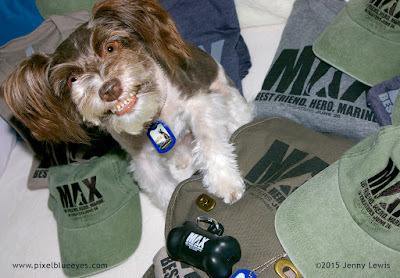 My friends at Warners Bros. wanted to help me, so they sent me a fantastic package of Max Movie items to show my appreciation for their service. I was so excited when everything arrived, I just had to inspect it all. 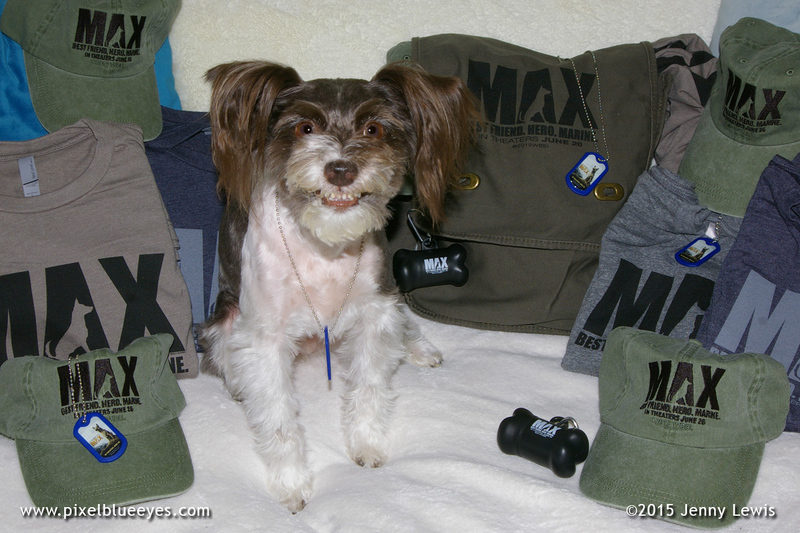 There are Max movie T-Shirts of all sizes for both adults and children, really nice Max movie hats, Max Movie "dog tags" and some very important "duty" bags with their own bone shaped holder for walks that every dog should own. 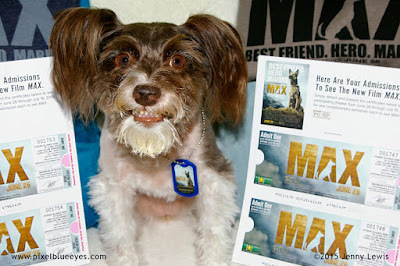 And let's not forget the most important gift that Warner Bros. sent us to give them...Max the Movie tickets to go see the movie! That's right! What better way to celebrate military dogs, our service men and women and to highlight PTSD than with a wonderful movie like Max?? Mommy and I are sending a BIG care package to a military K9 PTSD service dog group just to say "thank you" for all they've done. It will allow several of our service men and women (and hopefully their PTSD service dogs!) to see the movie, get some cool gear and feel appreciated. We're still setting up all the details, but I promise to announce the final name of the place on my Facebook page and here on my blog in the next 24 hours. So keep checking back. I'll do a special story on them too! 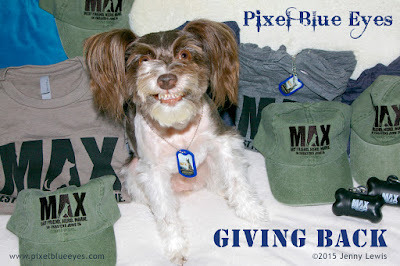 Mommy and I are thrilled to announce the recipient of the Pixel Blue Eyes "Max Movie Giving Back" Gift Package....K9s for Warriors!!! 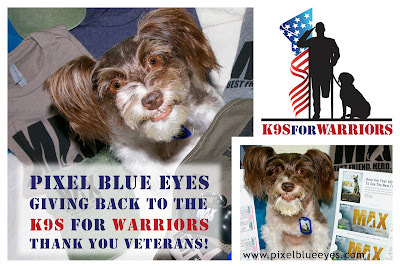 This fantastic organization provides and trains service dogs for American Warriors with PTSD & traumatic brain injuries. And 95% of their canines come from rescue shelters! To learn more about K9s for Warriors and what they are doing right now in helping our military warriors, visit them on Facebook, Twitter, or follow them on Instagram. Now, don't think that I'd leave all my friends and fans out of the fun. 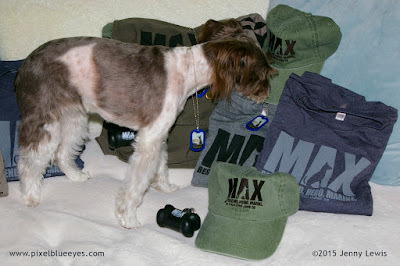 Warner Bros. made sure to send enough stuff to have a giveaway on my blog too!! 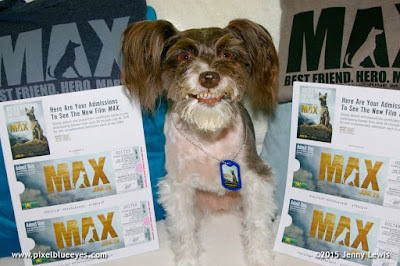 Listen friends, Max the Movie is AMAZING!!! It's received RAVE REVIEWS and it's a must see for the whole family!! And now, I'd like to send a few of you to go and SEE THE MOVIE FOR FREE!!! To enter, fill out the information in the rafflecopter below. There are several chances for you to enter to win. Each section you fill out adds more chances for you to WIN! For example, I ask in one option that you sign up for my blog via email. If you sign up and let me know you've done so (I'll be able to verify) that gives you more chances to win. So make sure to follow instructions and enter ALL information it asks for, okay? NOTE: I have SEVERAL SMALL, MEDIUM AND LARGE CHILDREN SIZE T-SHIRTS!! The MOVIE TICKETS ARE ONLY GOOD UNTIL JULY 16th, so once this closes, I will be high tailing it to send the winners their prizes so they can go see the movie by this weekend. Or definitely before the movie tickets expire. So, please enter ALL information. If a winner is chosen, but no contact information is provided, please understand that I will have skip that person and move to chose the next winner. Hurry, hurry, hurry friends, enter now! Fill out all the information, and don't forget to leave me a comment. Have you seen the movie? Do you know any military working dogs? 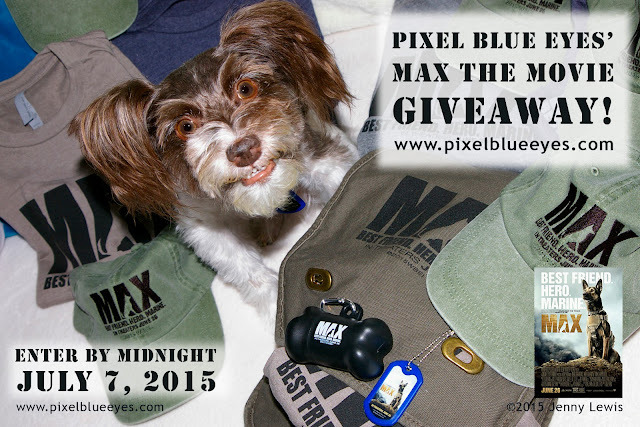 Are you excited about the giveaway? I'd love to hear anything you wish to share! This is not a sponsored post and I am NOT being compensated for this giveaway or blog post.